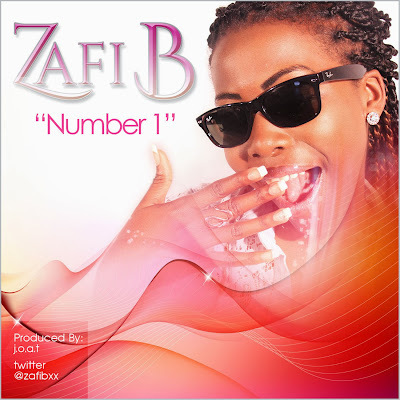 Introducing 16-year old UK-based rising Afro-Pop star Zafi B with her debut breakout single ‘Number 1’. Having built up massive support for the single over the summer with constant radio play on Capital Xtra and a resounding live performance at One Mic UK Afrobeats Special, the young singer, songwriter and actress is proud to finally unveil the SnowPix Media directed music video for ‘Number 1’. Zafi B's introduction to the African music landscape begun with much earnest and anticipation with her debut single ‘Number 1’ already conquering UK radio airwaves and taking over dance floors across the country. There is simply no stopping the lovable Zafi B as she ventures to leave a lasting impression on us with her music. Watch and enjoy the visuals for ‘Number 1’ below - the single will be released on iTunes on December 5.